As they work to reach new audiences, many land trusts are telling their stories in video form. And it’s a smart move. Videos can create an immediate emotional connection with an audience, moving them to support your land trust and its goals. But how can a land trust best get started in video? What should be included? Are video projects affordable? And what do you do if no one watches it? Our new online course answers all these questions — and more! Crafted in partnership with the U.S. 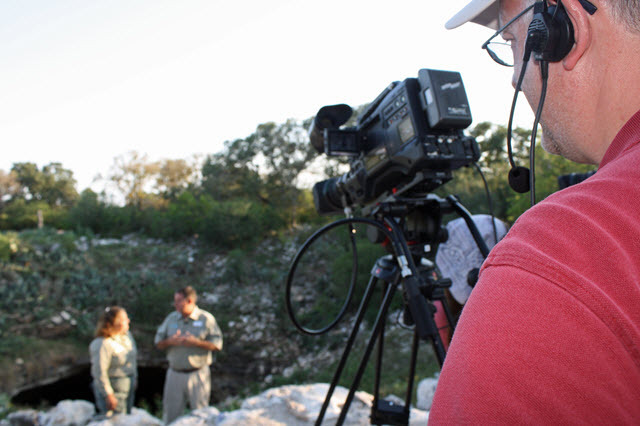 Fish and Wildlife Service – Coastal Program, Creating Video for Impact takes you from the beginning stages of developing a story that will resonate with your audience all the way through to planning the video production and promotion. The complementary course is filled with examples, tools and practical tips whether you’re hiring a videographer or doing it yourself. Video is a powerful tool for generating community support, inspiring others and celebrating success. Take your first steps or find new inspiration with our new course. Mary Burke is associate director of educational services for the Land Trust Alliance.